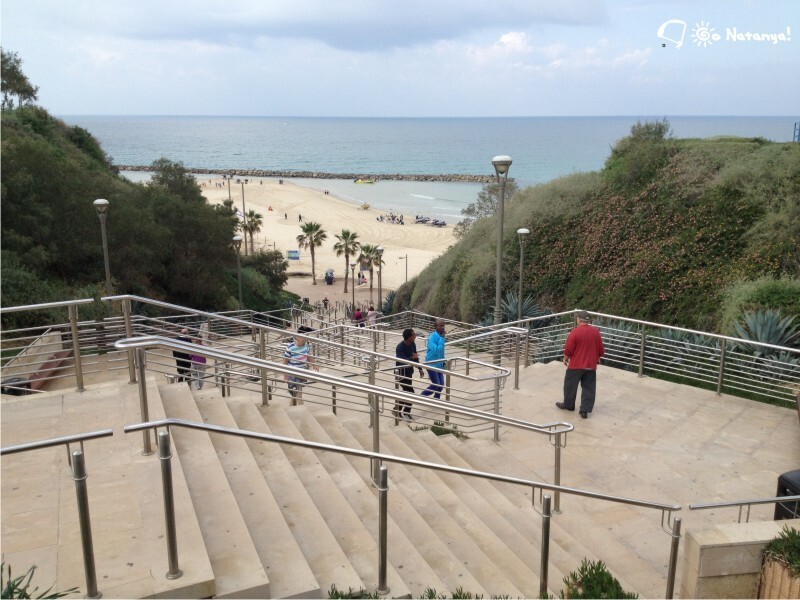 Seafront in the Netanya city, is one of the most beautiful places in the world, that you have ever been. That’s the seafront of Eastern Coast of Mediterranean Sea. The whole day our the sun goes round the sky, and in the evening you can see a fantastic sunset to the sea. It’s very difficult to imagine something more romantic than this show. But this place was not so excellent before. Now, it’s impossible to perceive, that just 15 years ago there was not such a beautiful seafront here. This place there was a citie’s junk yard, and people didn’t want to live near the sea, because of a bad view and horrible smells. But once, the mayor of Netanya decided to change everything. She (because our mayor is a woman) decided to make Natanya the best city in Israel, and one of her first steps was “to clean the city and the seafront”. She found investors and money for her projects, and the work started. Tons of junk were removed from the seafront, and after that, there were made roads, sidewalks and lawns. Now, this is the one of most popular places in the city. People, that never wanted to live there, now buy apartments in the expencive houses, which are situated at the seafront, in the first line. If you want to walk over our seafront, you’ll get a great pleasure. We have here many clean lawns, where you can sit, or even lay, sunbathe or hide from the sun. There are many branches, where you can rest and just look at the sea. Believe, it’s perfect! 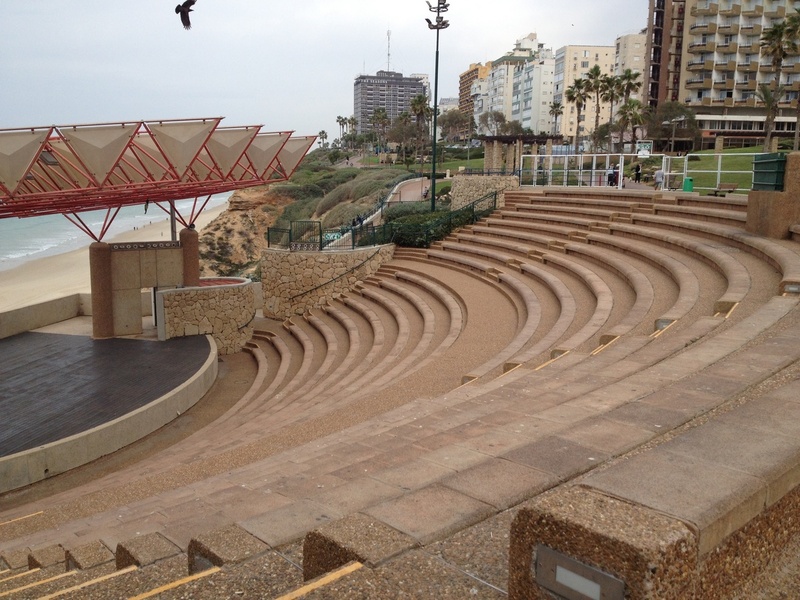 Today, the seafront of Netanya we can divide for two parts. First part – “the old seafront”, is situated to the north of main street – Herzel (Hertsel) street. That’s the place, where you can see amphitheater (of course, modern, not Antique), skating-rink, many lawns, sculptures, cafes, restourants, and even the elevator to the most popular beach in the city, which is called “Sironit”. 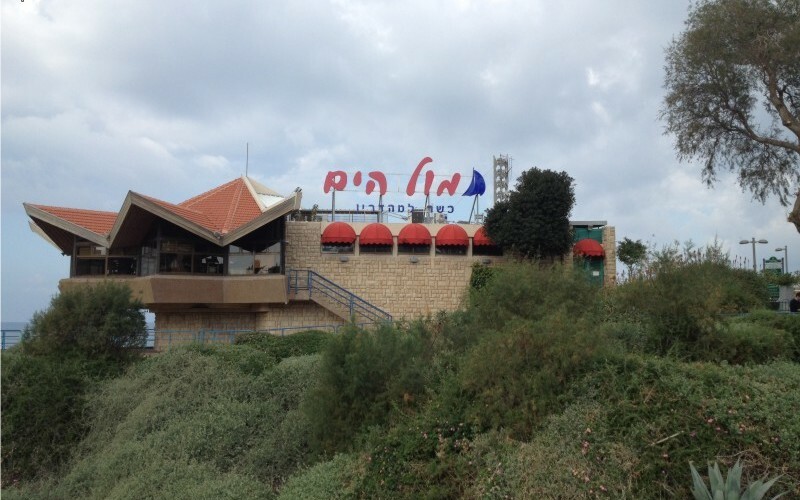 Here you can find many hotels (for example “Park Hotel, Netanya”, or “Four Seasons, Netanya”, and others), expencive houses, and beaches, like “Sironit-Alef and Bet”, or “Amphi”, or “A-Onot”, or even beach for orthodox-jews, “Tsanz”. In the nothern part of the seafront is situated famous street “Nitza BLVD”. That’s the place, where richest people of the city live in the big expencive houses with superb view to the sea. The price for apartments here is about $1 000 000, but people buy them, because they are big and very comfortable. So, that was the story of northern part of the seafront. In the next story, we will talk about southern part of it, and show you, what interesting we have there. 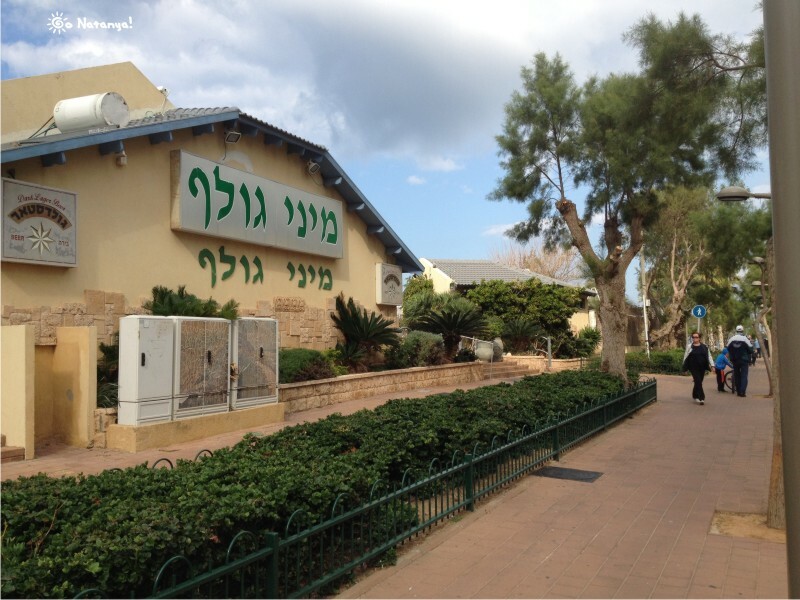 ← Where would you go: to Netanya or to Natanya?